Years of weddings have taken In My Heart Photography to many wonderful locations. We never know where our next wedding may take us. We don't know who the next wedding couple will be, what season of the year, indoors or out. But what we do know is that we love discovering each new place that we go. We also still love each place that we have already been. And because we do, we will be blogging all about many wedding venues. It is our hope to help our clients find the perfect place to begin their lives together in marriage and at the same time to share the many awesome experiences that we are blessed with! Coming soon! 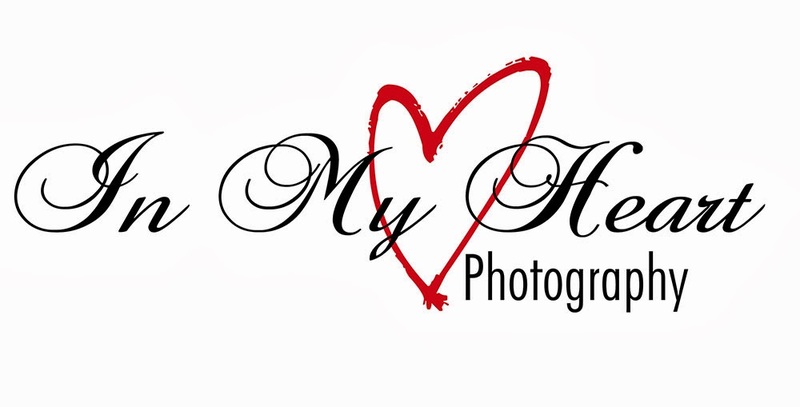 In My Heart Photography had the honor of attending and photographing the 3rd annual fund-raising banquet for Choices Pregnancy Center on September 16, 2014. Choices Pregnancy Center benefits the community in many ways including providing pregnancy education for parents, diapers, baby clothing, spiritual support and many other services. This year 98 mothers, fathers, and babies were given the support of the Pregnancy Care Center! This year’s banquet began with their mission statement: “The mission of Choices Pregnancy Center is to edify, educate, enable encourage and equip families so that they can make wise choices and raise the next generation to fulfill God’s purposes for them.” Goals for the next year are: Expand client base through more advertising Employ our abstinence program Engage local churches and pastors in reaching out to the lost and hurting. Moving client testimonials were read by Choices mentors. These were personal stories written by clients about their experiences with Choices Pregnancy Center. There was not a dry eye in the house after hearing their stories! It was clear to see that these mentors become very involved and attached to those that they serve. A scripture comes to mind in this moment, It is more blessed to give than to receive. Acts 20:35 KJ. Many wonderful people made this banquet happen such as Joe Blankenship who welcomed us all and Gary Dedmon who started our evening with a lovely and heartfelt prayer. Theresa Clement who is on the board of directors gave ministry updates and Jay Adrian gave the Benediction. Of course what brought us all together was the delicious dinner that was served by Andy’s 417 Catering and all of the students who waited on our tables. And then there was the guest speaker Gordon Douglas. “Gordon Douglas is a ‘comedian’ speaker who has been head of the pastoral board for the Delaware County Pregnancy Center for 25 years. He is a pastor, husband and father. He and his wife took in 14 boys in addition to raising their own five children. It is an amazing story, and it is no surprise they were named ‘Parents of the year’ for the state of Pennsylvania.” Gordon and his wife not only had 19 children, they also took in a family member who had had a stroke and his son with Down’s syndrome. Gordon has a Bill Cosby style of comedy that he uses to reach people in their spiritual journey. He speaks at events such as women of faith conferences, wild game dinners, mens retreats, he has even been on a singles cruise (even though he’s not single!) Throughout his comedy he makes serious and valid points that make the listener really think about how God wants us to live our lives. “God will never make a bad thing good, but good can come from the bad.” In his many speaking events he discovered that “people I never thought would be believers, are now. Don’t give up on people.” He also gave great advice. “Use your talents to help others.” Everyone has something that they are good at. Even if you’re not great at it, use it and you can become good at it. Let God work through you to bless others! In My Heart Photography had a wonderful evening with the Choices Pregnancy Center banquet and we haven’t laughed so hard in a very long time. Thank you so much to Gordon Douglas who made us laugh, and made us think about how we can become better at serving others! Thank you to all who make the Pregnancy Care Center such a blessing to our community!